Call (410)833-0500 for an appointment! 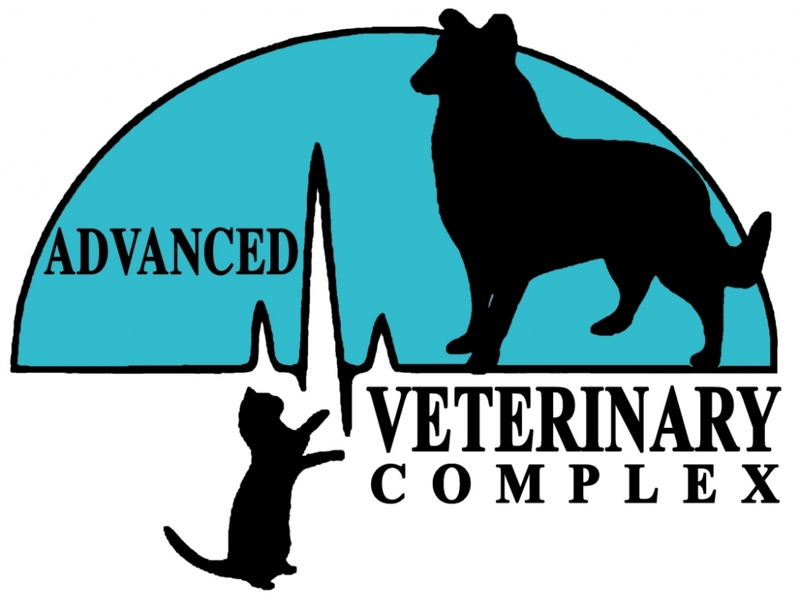 Advanced Veterinary Complex Inc provides you with a full library of pet medical information from the Veterinary Information Network. VIN is the world's first and largest online veterinary community, where new articles are added weekly by the experts at VIN to make sure that our readers have the most current veterinary information available.